Country Wear: As Popular as Ever! Are you sick and tired of the unhealthy eating habits that seem to get in the way of you achieving your fitness goals? Not only fitness goals for that matter, unhealthy eating has the power to affect your overall attitude towards life and how you picture yourself in future. If you are looking to make positive changes in your lifestyle, switching to natural sweeteners is the ultimate thing to do. I get it, giving up sugar can be quite a challenge, but think about the divine consequences of it – magnificent body, healthier and stronger teeth, low blood sugar, less fat and more fab. Moreover, sugar may cause heart disease, obesity and diabetes. 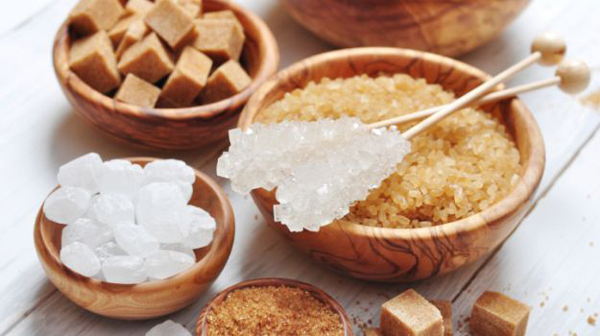 Considering its presence in almost every processed food, any type of bread, cereals as well as some beverages like juices, yogurts, sodas and many more, it is definitely better to switch to natural substitutes, such as coconut sugar, xylitol and stevia. These incredibly popular natural healthy sweeteners are low in calories and fructose and can do wonders to your palate and health. 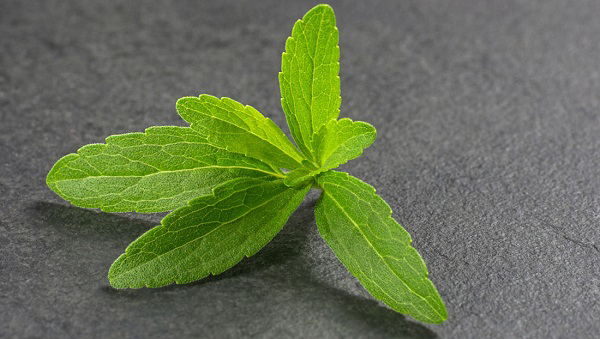 Extracted from the plant Stevia rebaudiana which is native to South America, Stevia is among the most popular natural healthy sweeteners today. This healthy sugar alternative is about 200 times sweeter than regular sugar with a bitter aftertaste and no calories whatsoever. Studies have shown that it can help lower blood pressure, lower blood sugar level in diabetics and boost the immune system. Today Stevia is available in many forms on the market like liquid drops, dissoluble tablets, powder and granular form. You can use it to sweeten a number of foods and beverages, even use it in cooking and baking. Nevertheless, keep in mind its great sweetness and do not use the same amount of it as you would with regular sugar. Xylitol is a substance known as sugar alcohol which tastes like sugar but has 40% fewer calories. It is produced mainly from delicious fruits like berries, thus can be found in mushrooms, corncobs, and hardwoods. It has been proven that Xylitol helps in tooth decay and does not raise blood sugar levels. It contains 2.4 calories per gram and this is about 2/3rds of the caloric value of sugar. It is available as naturally sweet Xylitol, naturally sweet birch Xylitol, Xylitol icing sugar etc. You can use it in cooking, baking or drinks where low calories, low carbohydrate and sugar substitutes are needed. Honey has been used as a sugar substitute for a long time now and many people use it to add some sweetness in their tea or yogurt. It contains a lot of vitamins and minerals, thus it is an antioxidant. Raw honey is kind of a superfood packed with a lot of enzymes, zinc, iron, potassium, calcium, phosphorus, vitamin B6, riboflavin and niacin. Because of its richness with all of these nutrients, raw honey helps neutralize free radicals by promoting the growth of healthy bacteria in the digestive tract. Do not cook with raw honey. You can use it for breakfast, in cereals and even for decorating salads. Maple syrup is native to North America and contains manganese, calcium, potassium, and zinc. It is completely natural and helps neutralize free radicals. You can find it in grades A and B. Grade A is a light syrup while Grade B is a darker syrup that contains more antioxidants than the lighter one. It is heat stable so you can freely use it in baking. Plus, it is also good for cookie and candy glazes or glazes on sauces and in marinades. I am sure that many of you have heard about coconut milk, coconut flour, coconut water and of course, fresh coconut. People are using it because of its low level of glycemic and richness in minerals. Coconut sugar is extracted from the blooms of coconut and after that it is heated until the evaporation when we get to the coconut sugar. It is packed with polyphenols, iron zinc, and potassium. Its weight is similar to sugar so you can use it to prepare your favourite recipes. You can also dissolve it in liquids, but do not dissolve it for making cakes or cookies that require mixing of creaming ingredients.